A trip to the Canal Museum reveals there's more to London's man-made waterways than just enjoying a day out in a narrow boat. You'll learn about the history of the canals which were once an important route for horse drawn commercial traffic in the late 18th and early 19th century. 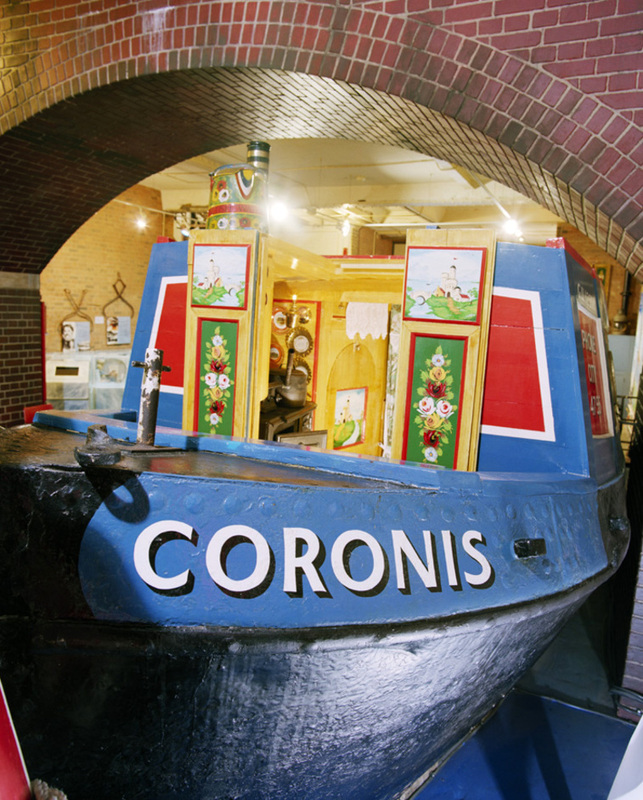 A tour of the museum gives you the chance to see inside a narrow boat cabin, get to know the people who used the canals as well as the horses that pulled the boats, and the cargoes they carried. The museum also tells the related story of London's ice trade - and is housed in a former ice warehouse originally constructed in 1862-3 for Carlo Gatti, a well-known ice cream maker. Today the museum still has a huge commercial Victorian ice well used to store ice imported by ship and canal boat from Norway. With Regent's Canal right outside, a visit the museum makes it easy to imagine just how important these waterways once were. What are the best dining options near London Canal Museum London? London Canal Museum gyms, sporting activities, health & beauty and fitness. The best pubs near London London Canal Museum. London Canal Museum clubs, bars, cabaret nights, casinos and interesting nightlife. Where to have your meeting, conference, exhibition, private dining or training course near London Canal Museum. From cheap budget hotels to luxury 5 star hotels see our deals for London Canal Museum hotels, including DoubleTree by Hilton London - Islington from 79% off.